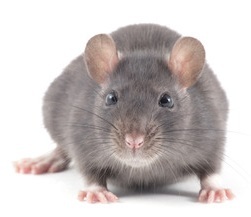 Based in Hertford, AM-PM Pest Control offer a fast and responsive 24 hour pest control service throughout Hertfordshire, London and Essex, 7 days a week, wherever you are! 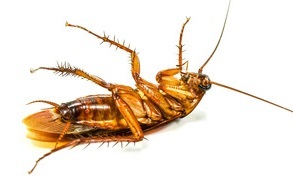 We offer our extensive and effective services to residential and commercial customers, letting agents and landlords; we can provide pest control contracts, one-off intensive treatments, inspections and reporting. We receive an increasing number of calls in respect to the problems caused by pigeons and other birds nesting under solar panels. 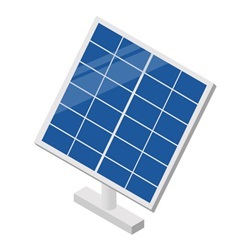 We can easily rectify this problem with the installation of a device which will safeguard your solar panels from this annoying nuisance. 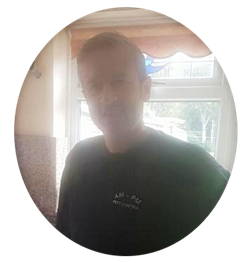 AM-PM Pest Control is owned and managed by Del Christopher and with many years in the industry, he has acquired a vast knowledge and experience in delivering effective pest control solutions. At AM-PM Pest Control, the aim is always to provide the highest level of customer service offering clients a professional and thorough pest control service. As the manager of a large electronics company, I have been using AM-PM Pest Control since September 2007. I have always been pleased with the routine service they have provided and they have always been available to solve one-off pest and vermin problems at short notice.